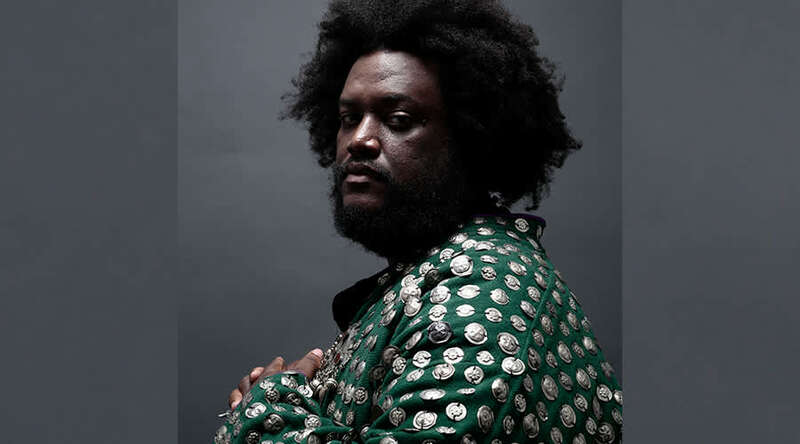 Kamasi Washington grew up playing jazz in Los Angeles’ storied Leimert Park neighborhood under the tutelage of his father, Rickey Washington. Forming his first band, the Young Jazz Giants, with Stephen “Thundercat” Bruner, Ronald Bruner, Jr., and Cameron Graves in high school, Washington went on to study ethnomusicology at UCLA and play with Snoop Dogg, Raphael Saadiq and more. 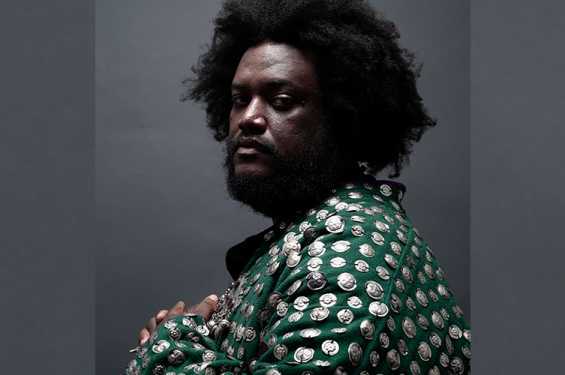 His debut album, The Epic, was released in 2015 to rapturous critical reception, universally embraced as one of the best of the year and awarded the inaugural American Music Prize. The long-awaited follow up to Washington’s debut The Epic, Heaven, and Earth is comprised of two halves, which find Washington confronting quotidian realities with cosmic themes composed, written and arranged by Washington. A further investigation of Washington’s world-building ideas, the new album explores his reckoning with current global chaos and his vision for the future.